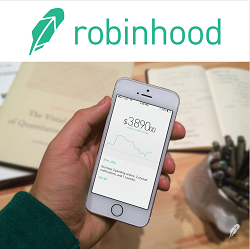 Robinhood is an online stock brokerage that was initially founded in 2013 by Vlad Tenev and Baiju Bhatt. Up to this date, it has raised over $176 million. 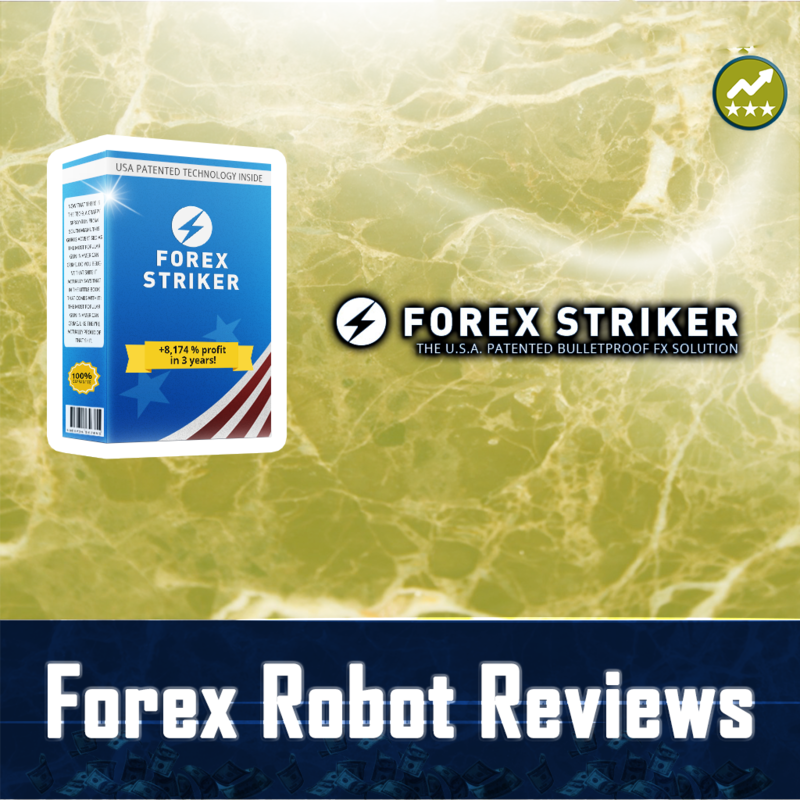 What makes this broker stand out from the rest is its user-friendly system, mobile trading application, and $0 commission trades. Robinhood is under the regulation of U.S Securities and Exchange Commission (SEC). It’s also under the registered membership of Securities Investor Protection Corporation (SIPC) and Financial Industry Regulatory Authority (FINRA). This means that Robinhood is safe to use. The founders’ idea to increase their product’s functionality and at the same time reduce the costs to a bare minimum was done through the use of a mobile app. It is a known fact that building online brokerage requires a lot of monetary resources. With Robinhood, you have a chance to use some of its basic trading stock functions. 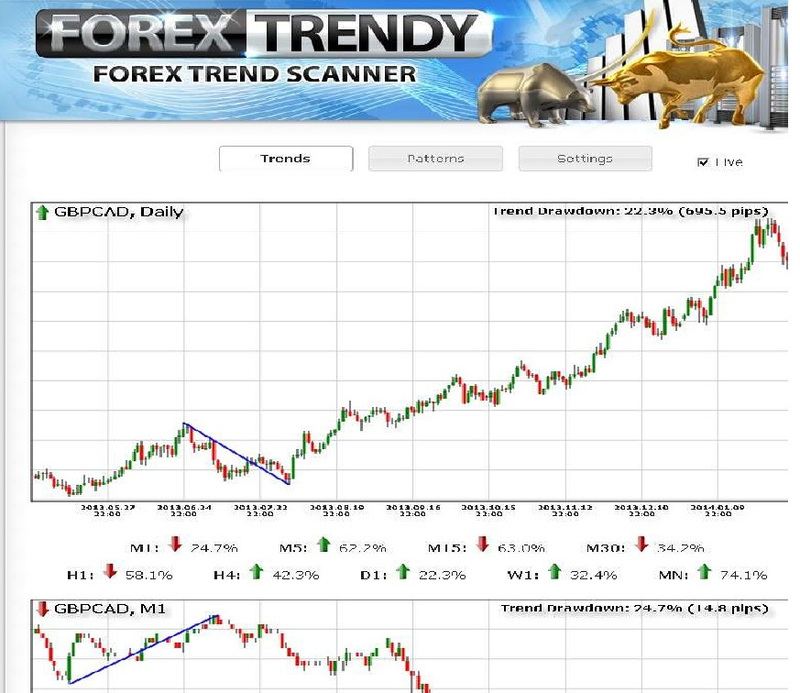 These include limit orders, stop loss orders, margin trading and, after-hours trading. However, the ability to use some of the more advanced features such as conditional orders is absent. Robinhood launched its app in Spring 2015, via which you can buy and sell publicly listed securities such as Amazon, Disney, and Apple. Even though that Robinhood is quite consistent with their $0 stock trades, they are no strangers to additional monetary income. 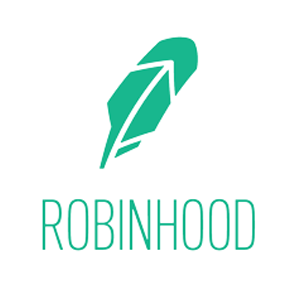 In September 2016, they announced a premium customer tier version of their membership system called Robinhood Gold. It offers you two important additional functions: margin trading (also known as ’’Gold Buying Power’’) and after-hours trading, which are both not included in their standard Robinhood plan. You also have immediate access to additional deposited funds which you can use for trade. The processing time usually takes about three days. The monthly cost of this premium tier service levels in accordance with how much money do Robinhood subscribers have in their accounts. Moreover, margin trading solely depends on the interest rate of the total invested amount while after-hours trade costs the same as any regular trade. The monthly fee could range anywhere from $6 up to $15. Whether you use Robinhood Gold or not, an important thing to consider is that they charge for its monthly services nevertheless. Numerous discount brokers such as Charles Schwab or Fidelity charge a fee per trade, which is a better alternative. This way no one is forcing you to think about monthly fees because you can choose if and how often you want to trade. This might not be the best solution for investors who have generally larger account balances. In order to maintain its minimal costs and $0 trades, Robinhood resorts to being just a mobile brokerage. This means that you can’t use any other platform in order to place your stock trades. Instead, everything you do (checking your watch list, transferring funds, placing trades, etc.) gets done exclusively through your app. The main emphasis of the app is put on simplicity. However, this simplicity is not without its flaws. Some of its disadvantages include a very basic and limited watchlist functionality, the exclusion of landscape mode support, and the fact that there’s no technical analysis. You can download the app either from Apple iTunes store or Google Android Play store. Robinhood might be a good app to start with if you’re interested only in performing the very basics of stock trading. Another thing to consider if you intend to use Robinhood is that it runs on Apex. This means that its order execution is a bit marred due to Apex’s unusual routing methods. Not only does the general order execution suffer from this but also the way it deals with PFOF (Payment for order flow). This is due to the fact that it does not have direct market routing. Considering the app’s functionality, we can say that it’s almost flawless. 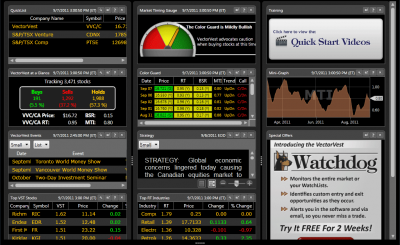 The app offers you quite a simplistic and user-friendly approach to the very basics of online stock exchange. It only targets major listed securities. Once you spent some time on your account, you’ll see that its services are quite limiting, unlike other broker competitors such as Fidelity, Charles Schwab, and TD Ameritrade. We noticed the exclusion of mutual funds, retirement accounts, forex, and traditional services (checking accounts, mortgages, credit cards, etc.). 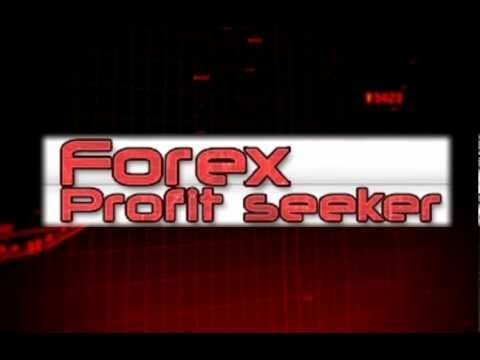 Its fixed monthly fee can be a problem for people who like to pay a fee for each trade separately. Robinhood’s biggest advantage, however, is the ability to place $0 trades and maintain a watch list. This is a good start for investors who do not have large account balancing options and are only interested in conducting basic online stock trade. For anyone wishing more than this, it could be a deal breaker. All in all, whether you want to make a serious investment or just experiment a bit it’s entirely up to you to decide.